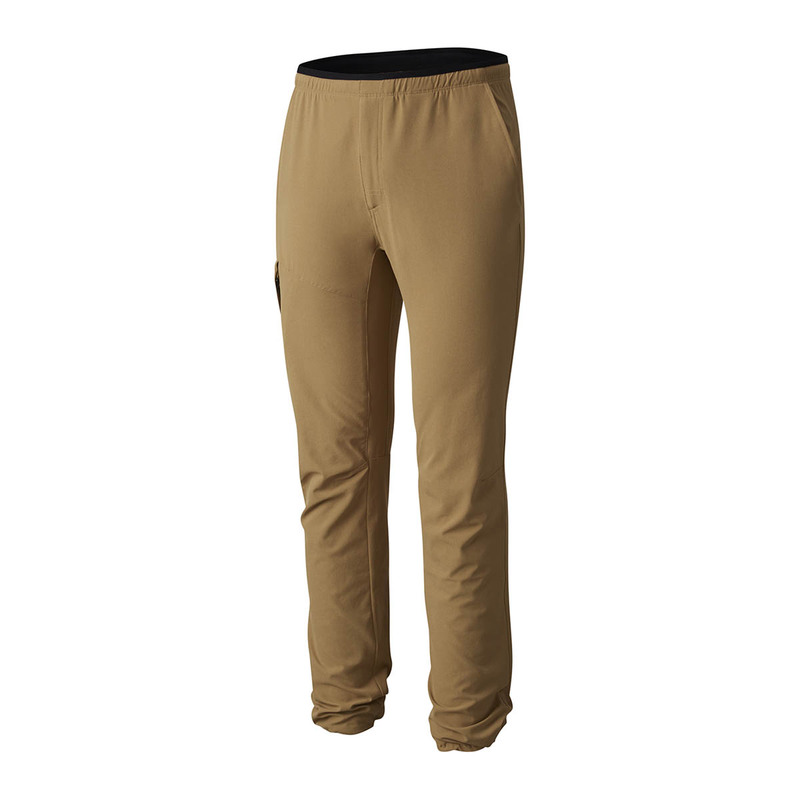 The Mountain Hardwear Right Bank Scrambler Pants are comfortable lightweight trousers designed for summer climbing, hiking and general adventuring. Made from fast-drying, stretch fabric, the Mountain Hardwear Right Bank Scrambler Pants will keep you cool and comfortable under a harness or during techy scrambles, plus provide outstanding durability for their weight. 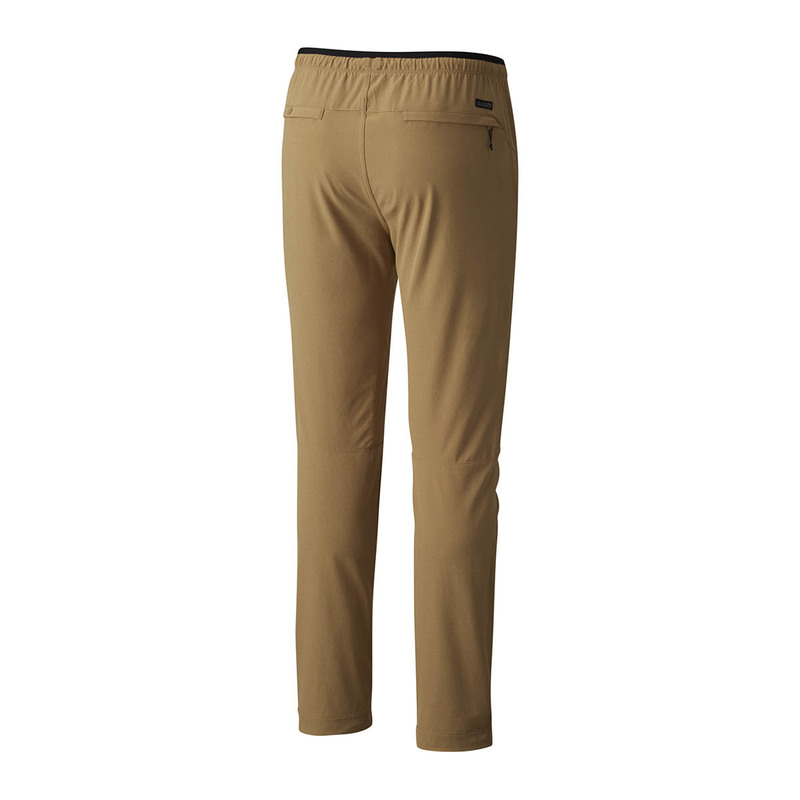 The low-profile pockets are great for storing your essentials, while UPF 50 sun protection will keep shelter your skin during long days outside; the perfect everyday pants for the all-round adventurer.